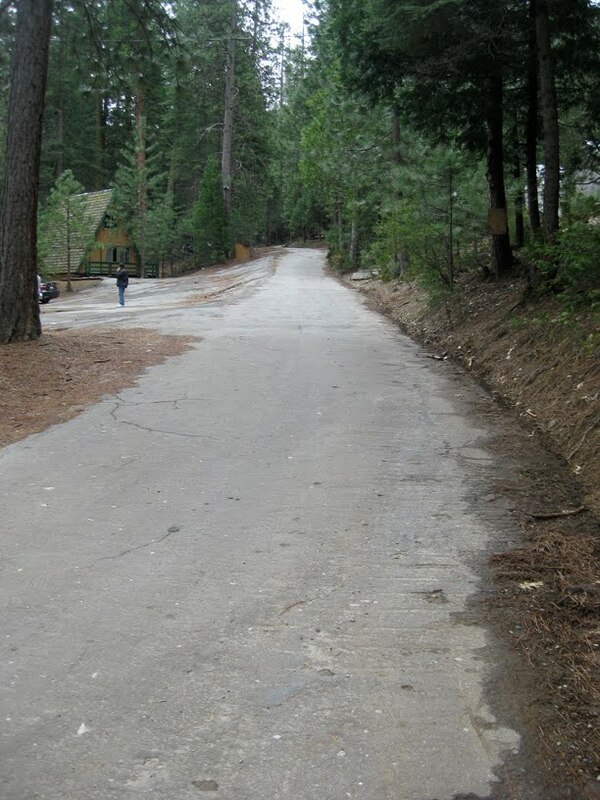 Camp Wawona has a long and rich history. Unfortunately, it’s road has experienced much of it, making the trip up the hill an exercise in maneuvering through a maze of potholes. That is until last week. 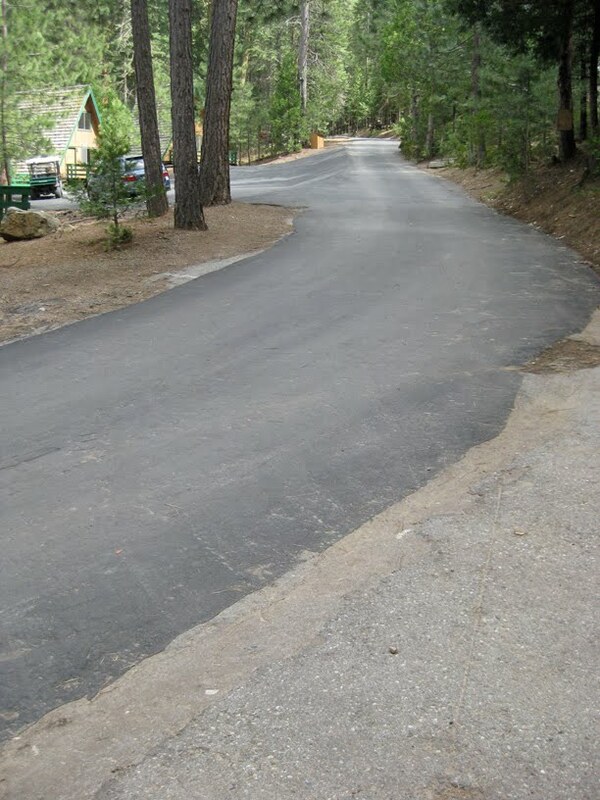 Employees of Toasted Asphalt worked for several days patching potholes from the entrance all the way up to horse corral. The road was then covered with a special sealant to hold the patchwork in place, also giving it a black finish. The lodge parking lot also received an upgrade with a layer of special gravel that packs tighter and a layer of white gravel on top. While still bumpy in areas, the road is now much smoother and safer for the traffic it services, giving it many more years of rich history to experience.